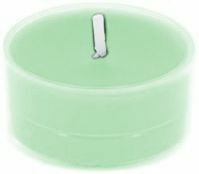 Maxi tea lights in clear cup. 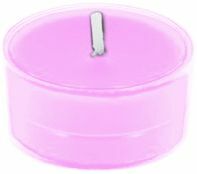 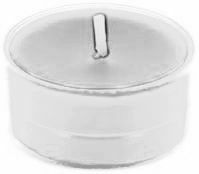 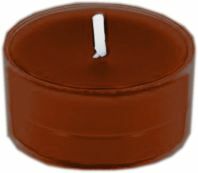 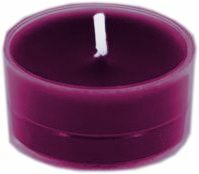 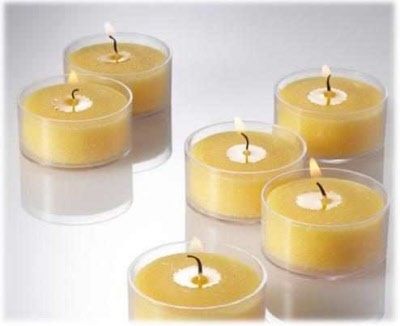 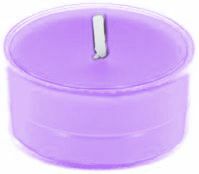 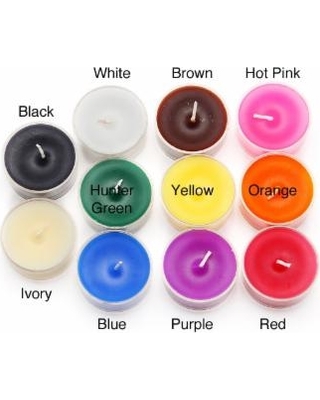 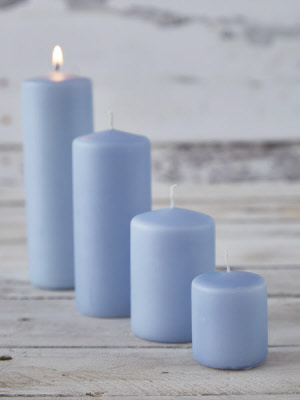 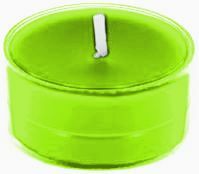 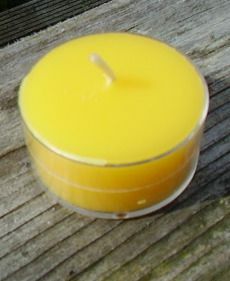 Tea light cups measure 29 mm tall in total and a diameter of 59 mm . Burn time approximately 10 hours; Sold singly, for colours see drop down box , available to match your own as well.